Antonino Caponnetto was born in 1950 in Catania (Italy), where he lived – except for a brief period in Rome – until 1980. 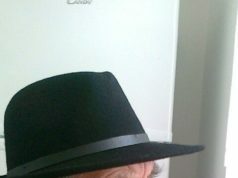 Since 1981 he lives in Mantua. 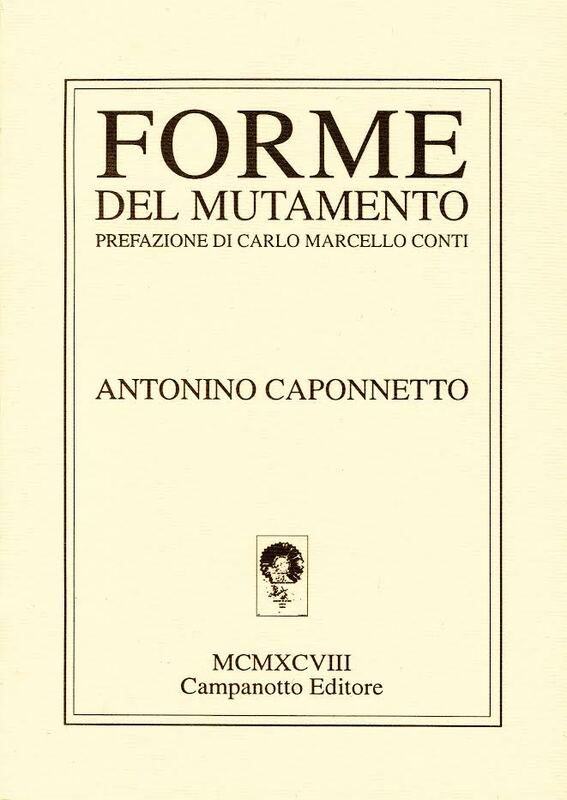 Poems Collections:Forme del mutamento (Campanotto Editore, Udine, 1998). 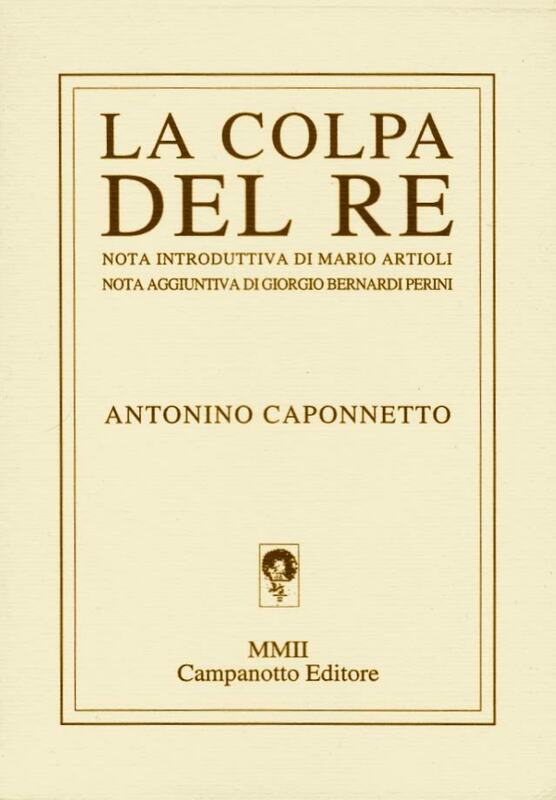 Lacolpa del re (Campanotto Editore, Udine, 2002). 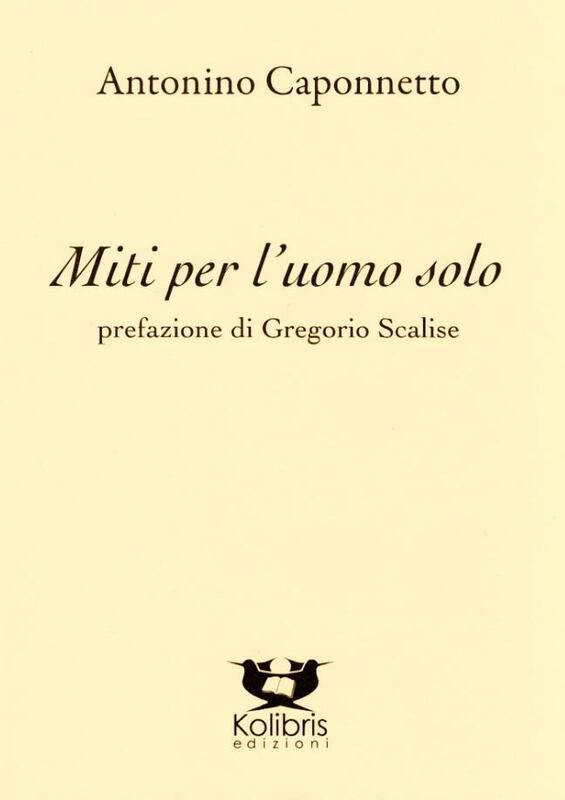 Miti per l’uomo solo(Edizioni Kolibris, Bologna, 2009. 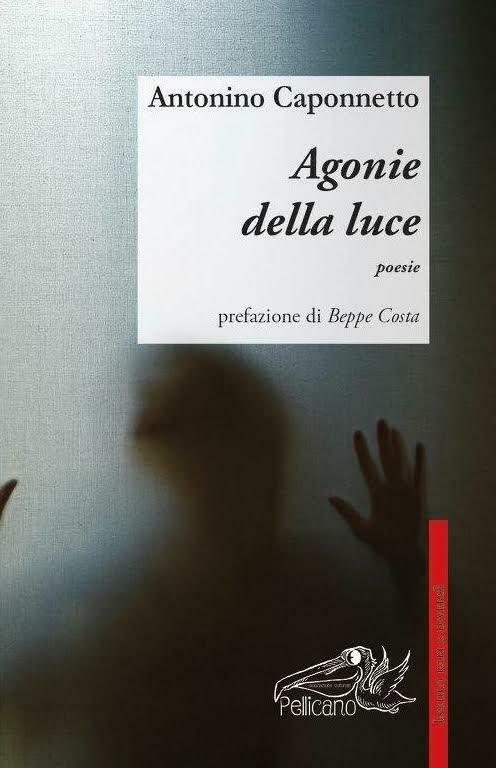 2nd Edition 2010).Agonie della luce – Poesie 2012-2015 (Associazione Culturale Pellicano, Roma, 2015). 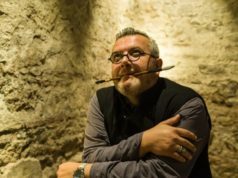 Translation from Spanish:Fernando Rendón, Qual era la domanda? 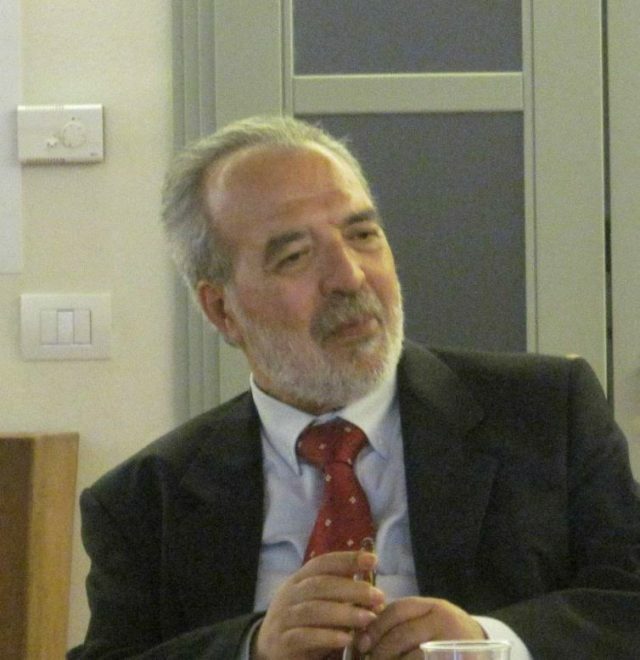 (Poesie 1986-2016), Associazione culturale Pellicano, Roma, 2016. 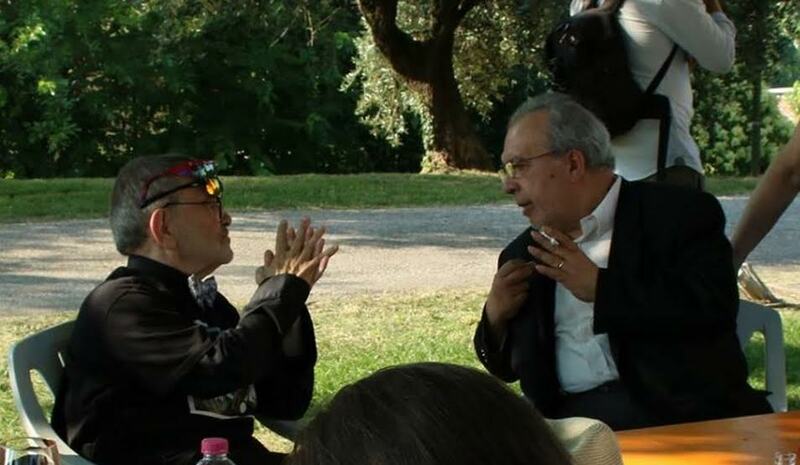 He was a guest of some poeticfestivals, suchasSirmio, Virgilio or “Ottobre in Poesia” International PoetryFestivals. the form of prefaces or afterwords to the works of young or wellknownpoets. 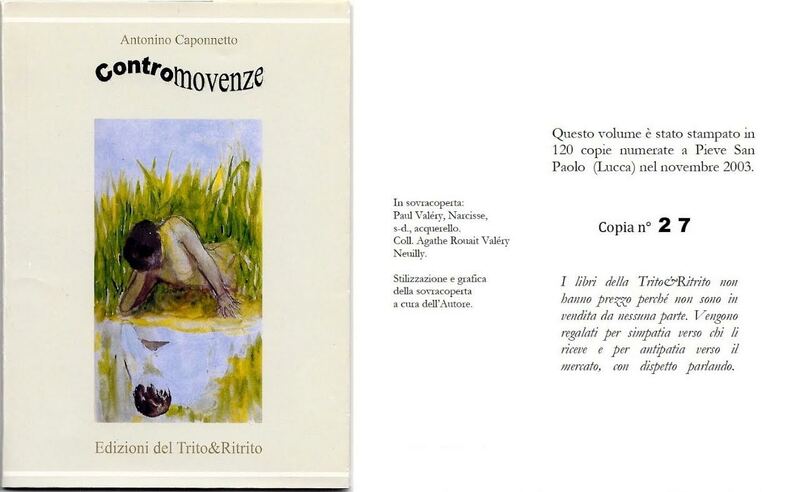 By Edizioni del Trito & Ritrito from Pieve S. Polo in Capannori, Lucca, fourplaquetteshaveappeared (in alimitednumber of copies for the Author’s friends): A che serve? (2001), Le chiare strade (2002), Contromovenze (2003) and Petits cahiers pour la douleurdupauvre (2005). 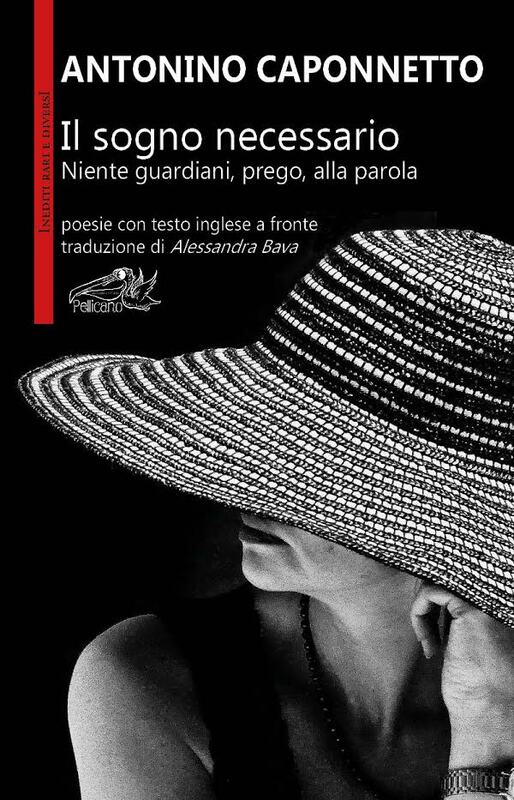 In afewdayshislatest book of poems with translationinto English – Il sogno necessario / The NecessaryDream, Pellicano, 2017 -will be available to readers. His Machiavellanism is brute and shrewd. It smells of blood, death, torment. my mother tongue is spoken. to light a fire amidst the dark? responsibility to teach them how to well. the wounds, the dead, may not come. will we be able to rest. Heart of the green field. “Krisis.” He has my face. you don’t notice it, you leave. You immerse yourself till you’re lost. watches the hawk descend on the prey. young bride and groom and loud voices. I turn away from all this. Then we shall have tea and talk for a long time. We shall plan a new trip together. My last one, I believe. and liberty’s motives live in them. shipwreck changes the little life we are left with. tell the demons of nothing: you are not!